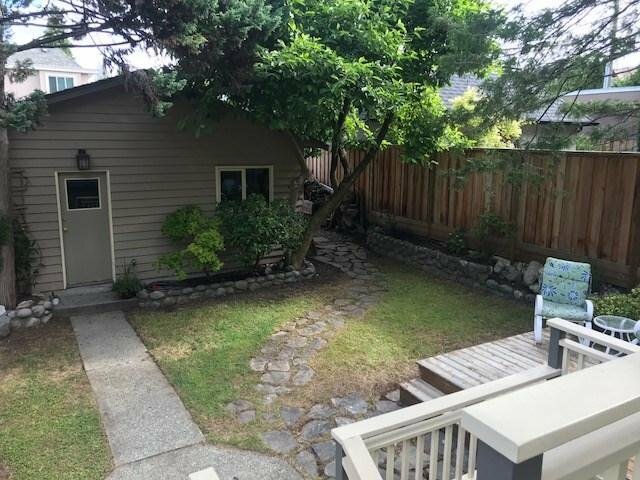 This delightful Cambie village family home has been lovingly maintained w/ a practical & functional open layout. 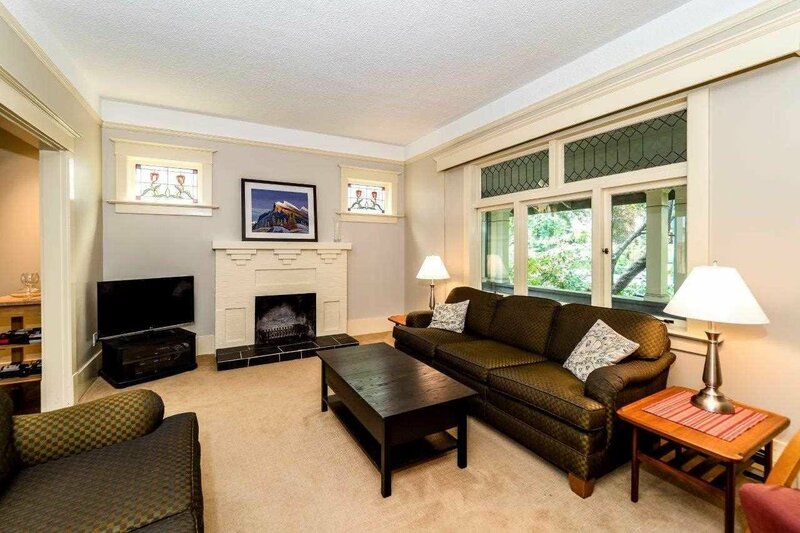 Generous size living room w/ beautifully preserved stain glass windows & a classic W/B fireplace. 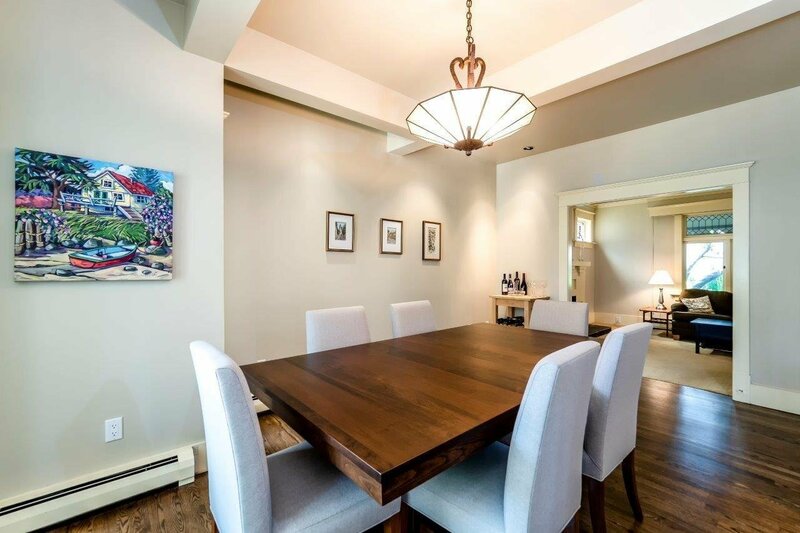 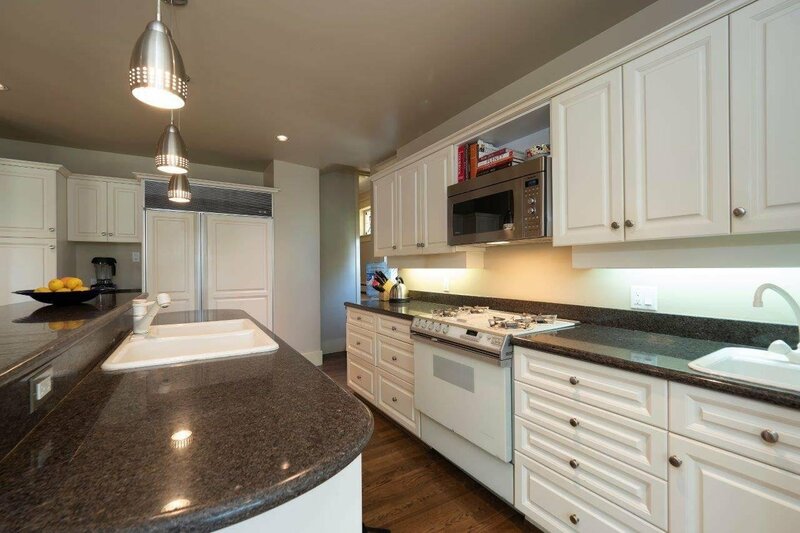 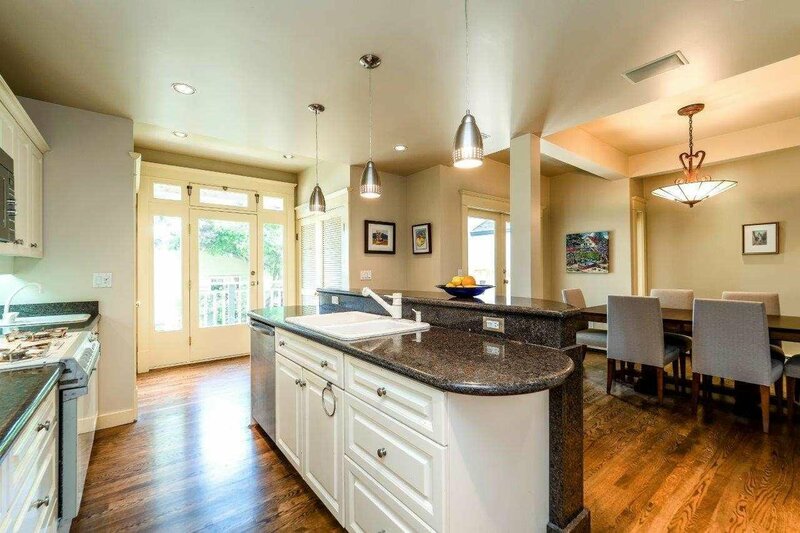 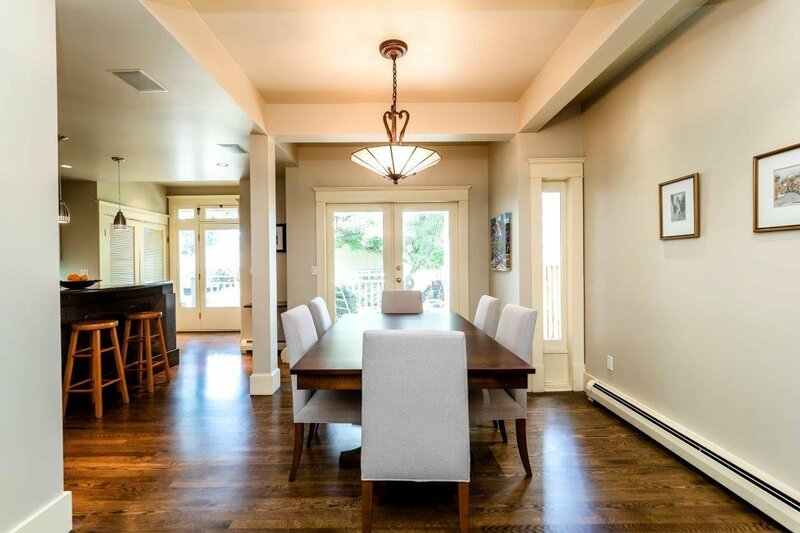 Large & bright dining room w/ gorgeous oak H/W floors, opens onto a fabulous kitchen w/ granite counters, huge centre island, pantry space, & sub zero fridge. 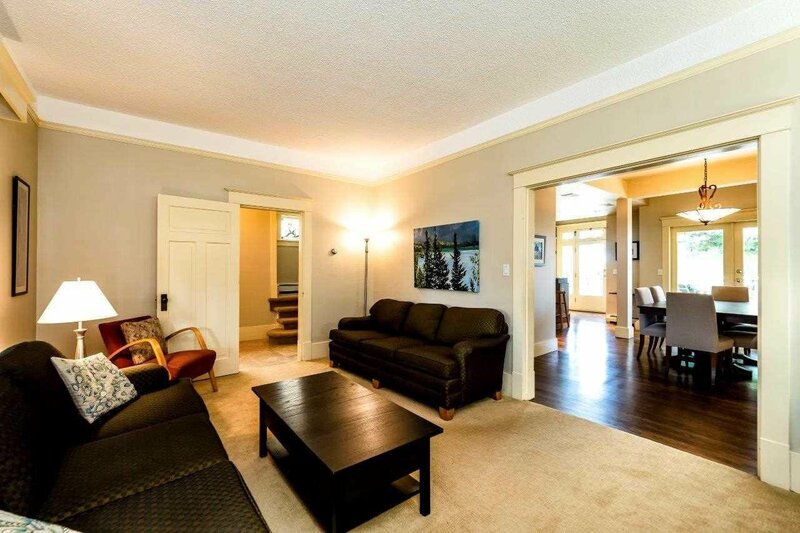 Upstairs offers 3 large bedrooms & two full bathrooms perfect for a family. 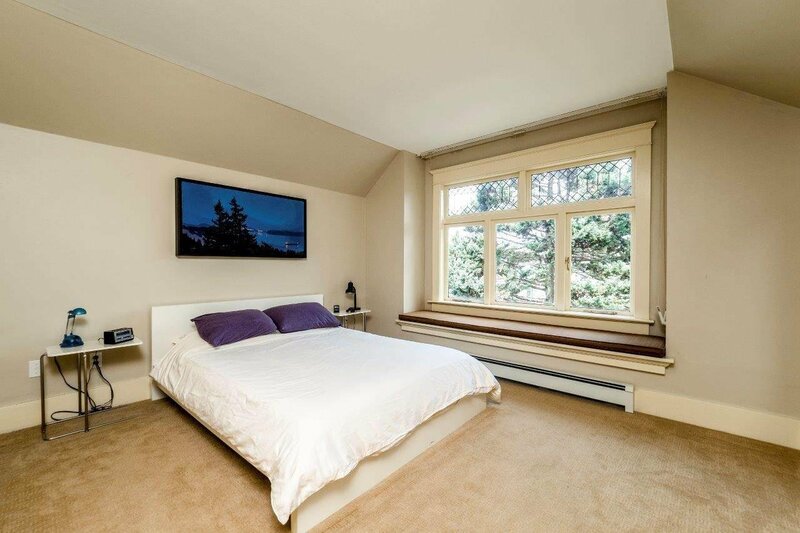 The master bedroom comes w/ a 3pc en-suite bath & large walk in closet. 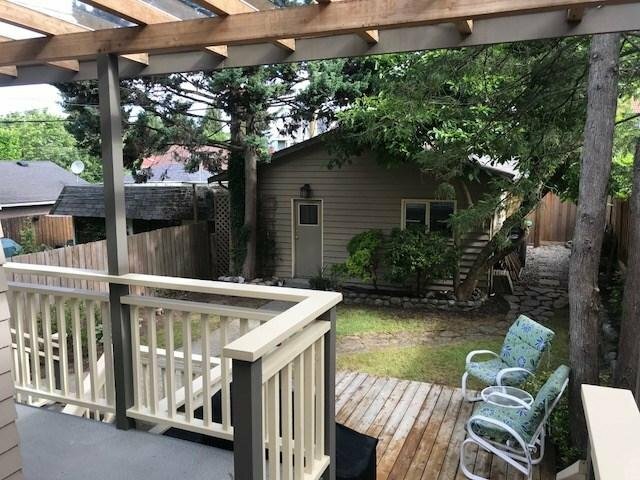 The quiet back yard has a large deck w/ gas hookup for the BBQ perfect for entertaining. 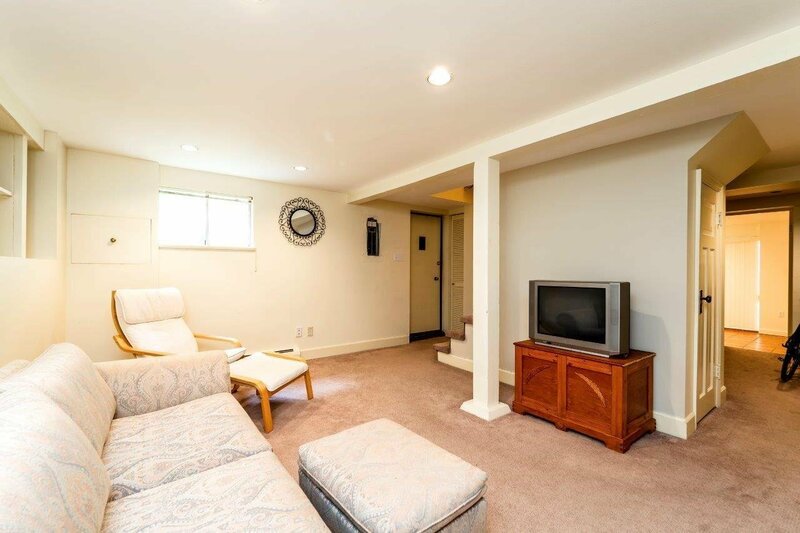 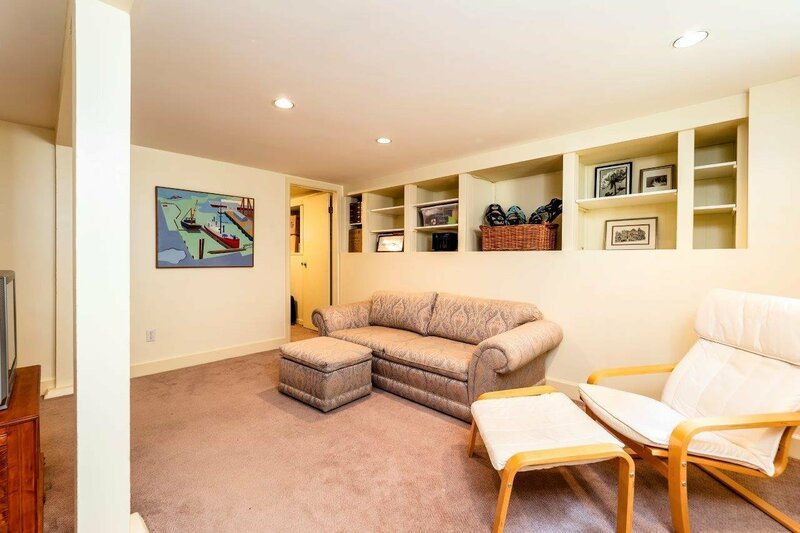 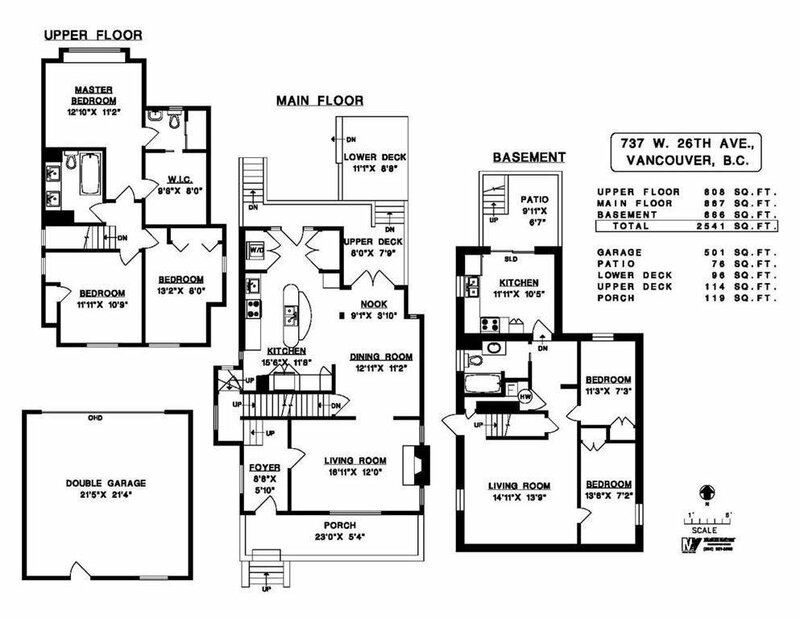 The full height basement has a nice 2 bdrm mortgage helper or extra space for the kids or guests. 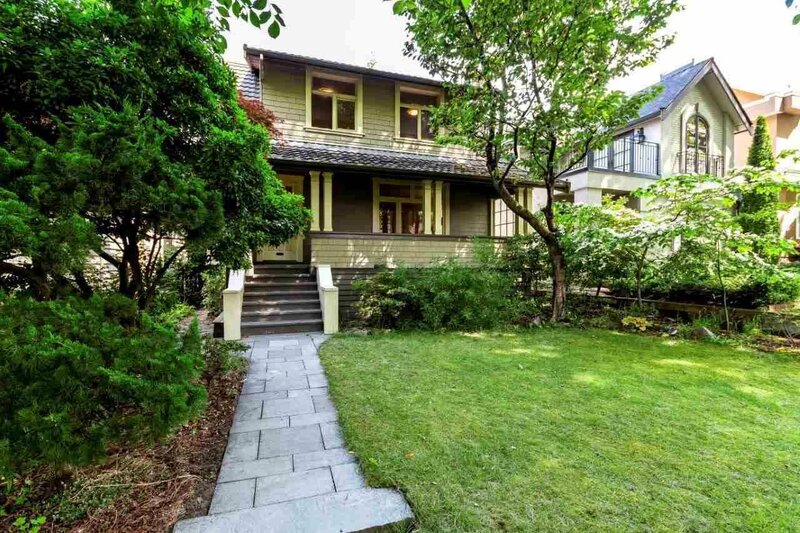 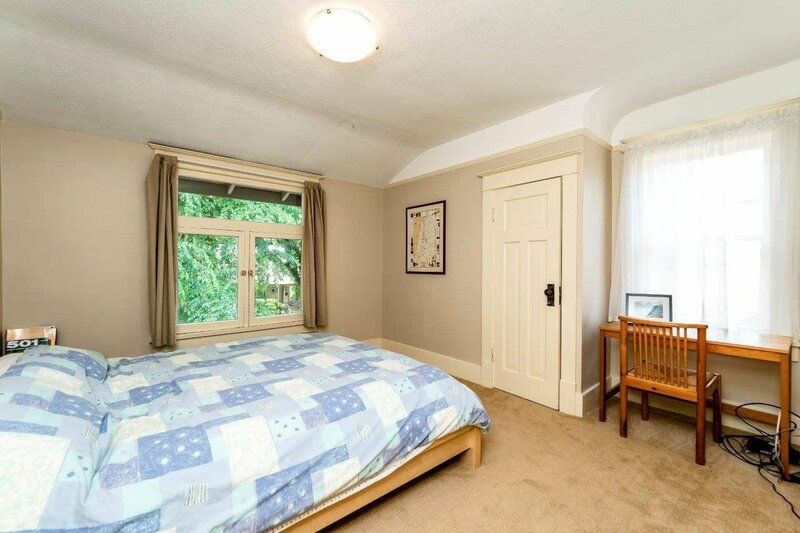 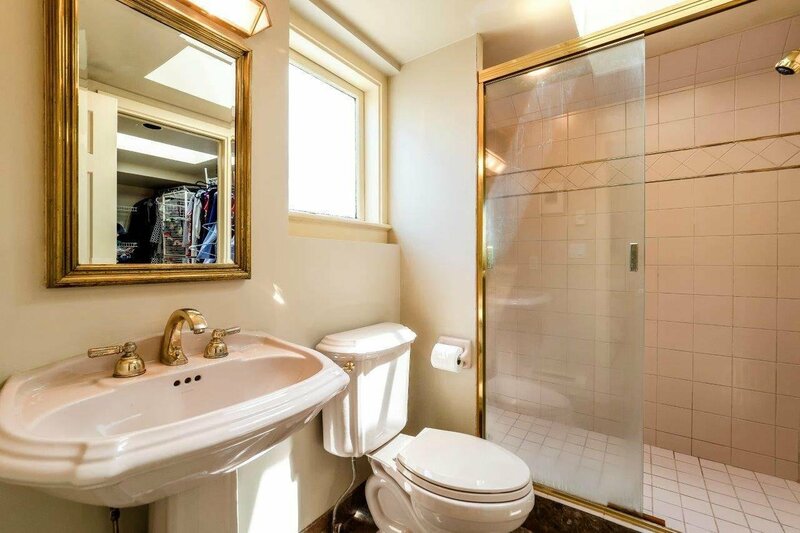 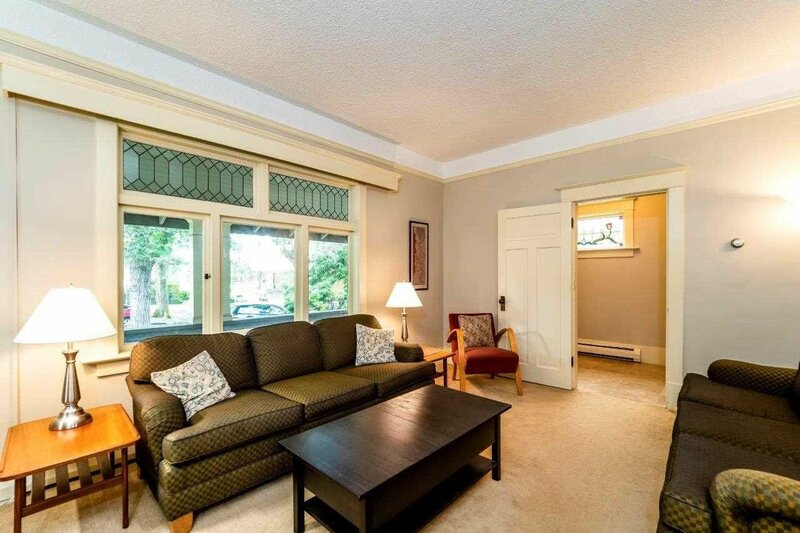 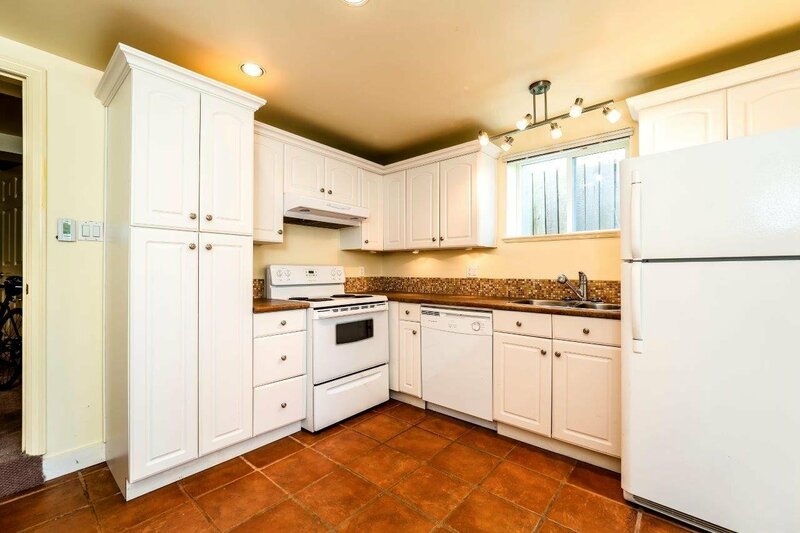 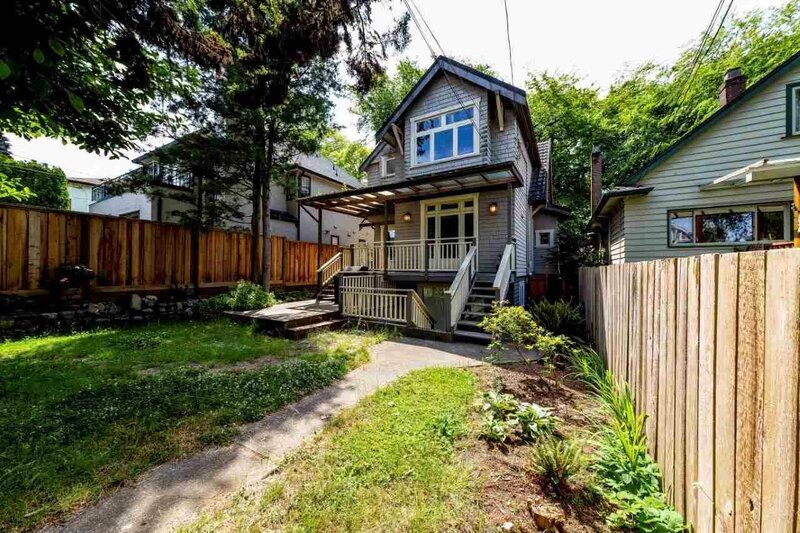 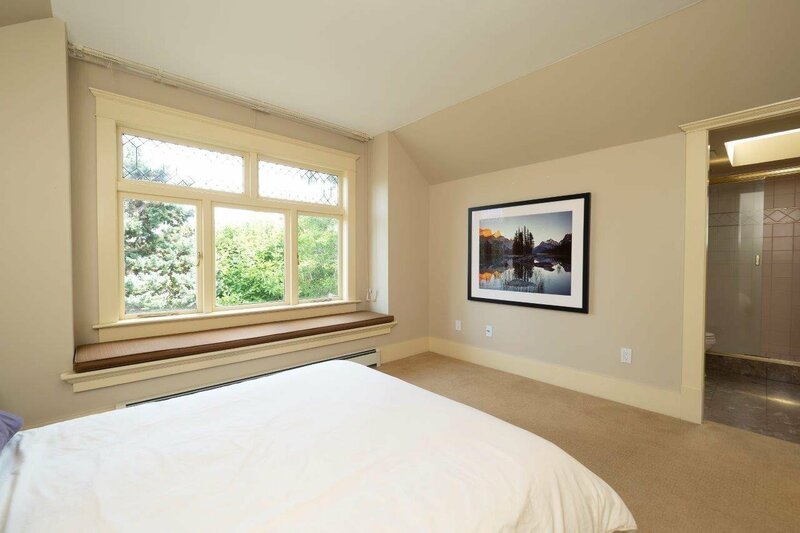 Perfectly located within a short walk to both Canada Line, schools & shopping. 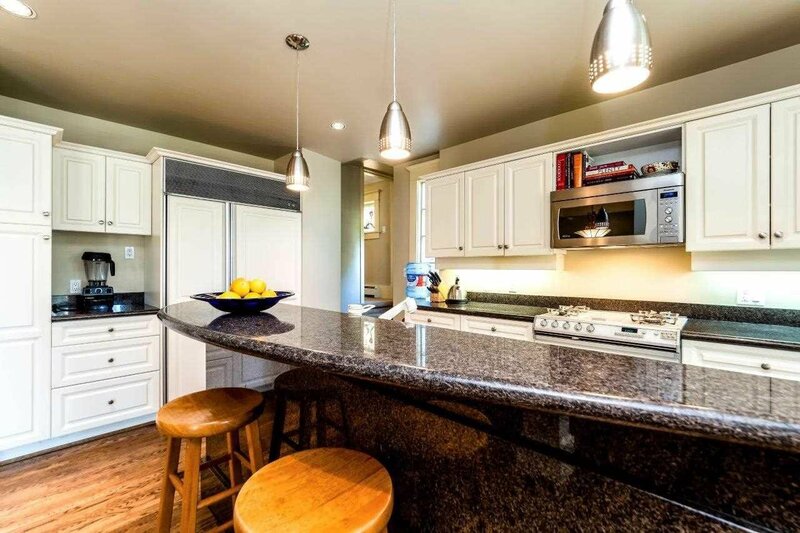 Listed By: Raymar Realty Ltd.